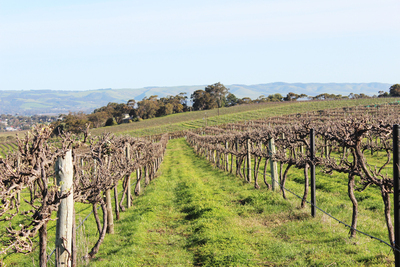 McLaren Vale is one of the world's most well-known wine regions. It's characterised by its sea and vines; rolling hills covered in vines and coastal views. The region is best known for its Shiraz. Other popular varieties include Cabernet Sauvignon, Grenache, Chardonnay, Sauvignon blanc, and Tempranillo. 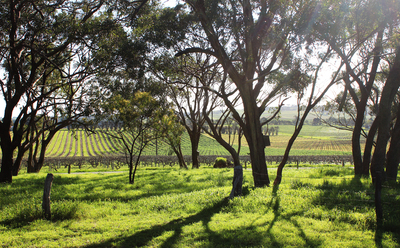 Some of McLaren Vale's most prominent wineries are Hardy's, Rosemount Estate, D'Arenburg and Wirra Wirra. Wines from the region are popular around Australia and all over the world. At most wineries you can enjoy free wine tastings, with wine by the bottle or glass also available if you'd like a proper drink. Coriole is a beautiful winery surrounded by great views and bright spring flowers. As well as wine they also produce verjuice, olive oils and olives. 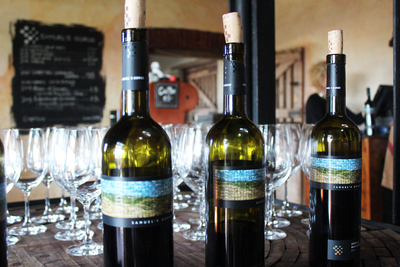 Samuel's Gorge and Alpha Box and Dice are two boutique wineries that offer a different cellar door experience. They're both laid back places that reflect the atmosphere of the region and its passion for wine. If you're got a car you can easily drive around to all of the wineries. If you don't have a car you'll need some kind of transport. Companies run tours through the business. 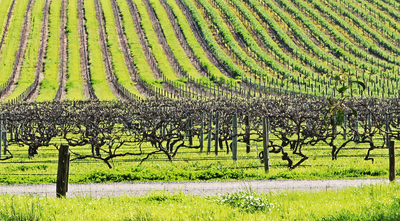 You can go on a pre-planned tour, or just get a car and driver to take you to the wineries of your choice. It's not really possible to experience the Vales if you're relying on public transport. Plan time for lunch at one of the many cafes or restaurants in the region. Willunga restaurant Fino was recently ranked as one of the Hottest 50 Restaurants in Australia of 2013. There is accommodation in the area, but McLaren Vale is only 35km from the city so it's an easy destination regardless of where you're staying. To the south of McLaren Vale you'll find popular tourist destinations like Victor Harbor and Port Elliot. 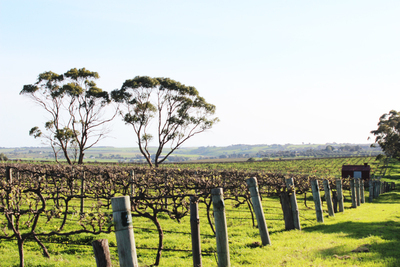 If you're travelling around South Australia you should take the time to explore McLaren Vale. All year round the cellar doors are open to introduce you to the wines of the region and the hospitality of the people.